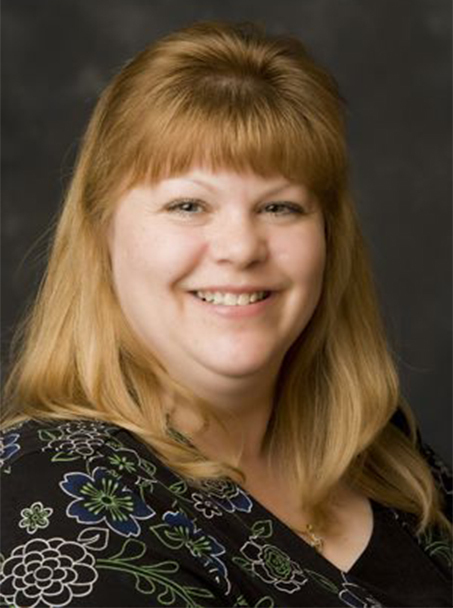 Barb Conner is a payroll industry veteran with over 18 years of payroll management experience. Barb joined American Valet in 1996 and has managed the Payroll Department since this time. American Valet has benefited from Barb's payroll expertise, ability to establish policies involving payroll, and her ability to implement payroll system conversions including ADP and Great Plaines. Her dedication to details and her contribution to the company has resulted in the successful improvement of payroll processes. Barb is an invaluable member of the American Valet family and her commitment to details and best payroll practices is appreciated.